«En Europa, los Estados Unidos, el Japón, China y Australia el mayor desperdicio de alimentos ocurre durante la distribución y en el último eslabón de la cadena, el consumidor –compramos más de lo que podemos comer y a menudo dejamos que la comida caduque en nuestra nevera-. Gracias por visitarnos! 🙂 Te gustó ésta publicación? Te fue útil o nueva? si fue así, por favor toma un momento y apoya nuestra página para que sigamos compartiendo información. 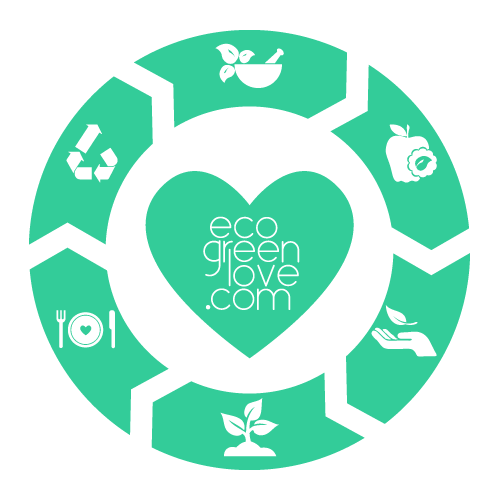 ecogreenlove es una página totalmente gratuita que ofrece información, consejos y guías para una vida más sustentable. Estamos en proceso de traducir nuestro contenido a español para tomar en cuenta a la amplia demografía hispanoparlante. Somos dos personas al cargo de todo: desde Investigación, diseño, relaciones públicas hasta manejo de redes sociales. ¡Ayúdanos a crecer y mejorar! Sé Eco: Únete a la Vida Verde! Around 22 million pieces of furniture are discarded per year in the UK and fewer than 1 in 10 people consider repairs to extend the lifespan of their furnishings.For the sake of the environment and to avoid perfectly good pieces of furniture going to waste – a change of attitude to becoming more mindful of eco-friendly options is necessary, and it’s crucial that we aren’t compromising on this for the sake of chasing an interior design bargain.Mattress Online have created a guide to upcycling and sustainability including what we can do to reuse, renovate and recycle. It’s no secret the Earth is facing its fair share of issues. With global warming, pollution and biodiversity decreasing, it’s more important than ever to help show our support for our planet. With Earth Day approaching April 22nd, there are all kinds of ways we can help bring awareness to the importance of taking care of the planet, not just for Earth day – but every day. Our vehicles are an extension of who we are. They’re our ticket to the open road, giving us a sense of freedom and the ability to explore the country both near and far. But with the rising concern for global warming and the need to reduce our carbon footprints, there’s one fundamental change taking place with the way we travel, and that’s electric cars. Understanding what EVs hold for the future, CarRentals put together this guide that details four extensive road trips geared specifically towards electric vehicles. Use the maps, anchors points and charging stations to help you navigate your next road trip in an electric vehicle.